Manchester’s mayor, Andy Burnham, has announced plans to invest £80 million in a new fleet of Metrolink trams. The fund, which is part of the city’s new Congestion Deal, will be used to procure 27 new trams. 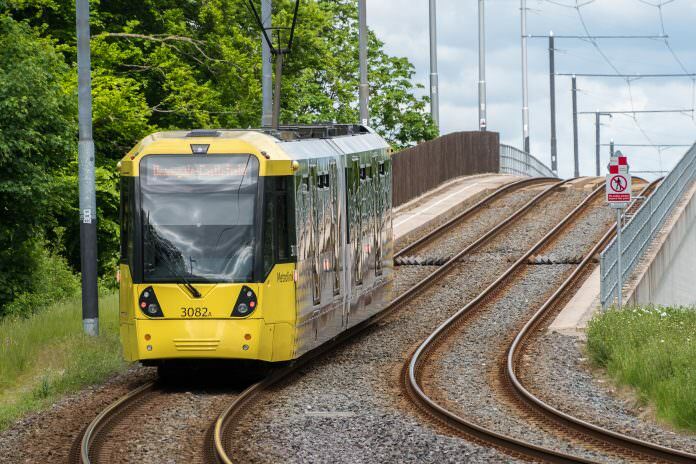 In addition to an expansion of the tram fleet, £160 million will be invested in cycling and walking infrastructure.